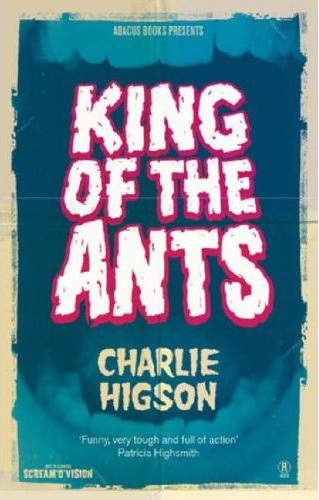 Even though my last post discussed this, I’d like to just throw this up again as a reminder that two of Charlie Higson’s earlier novels, King of the Ants (1992) and Getting Rid of Mister Kitchen (1996) have been reprinted and published again today in the UK by Abacus. 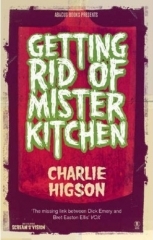 I have a huge list of books still to read, but seeing as I greatly enjoyed the five books I have read of Higson’s, I’ll add these to that list. 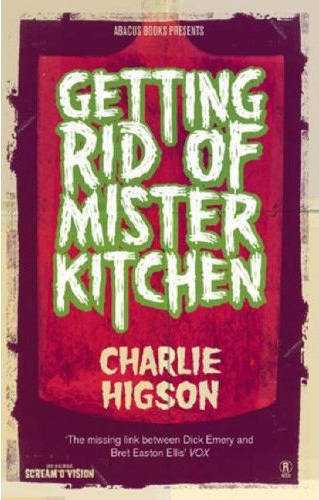 Interesting read. Can you give more details on this?